Not the bland bean burgers of yore! 50 inspiring and easy recipes with exciting flavors, textures and ingredients. 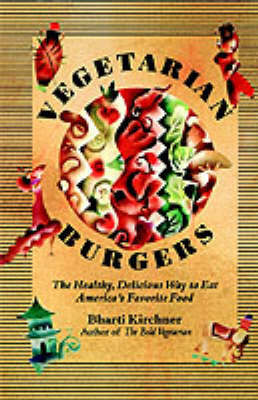 Includes chapters on side dishes and condiments that complete meals of meatless burgers.